Blynk is a Platform with iOS and Android apps to control IoT compatible hardware and modules over the Internet. It's a digital dashboard where you can build a graphic interface for your project by simply dragging and dropping widgets. It's really simple to set everything up and you'll start tinkering in less than 5 mins. 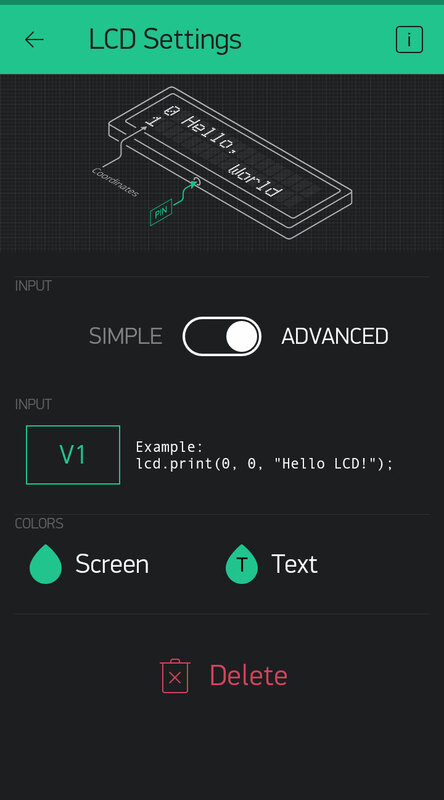 This guide will show you how to set up Zio’s IoT development board - Zuino XS PsyFi32 to work with Blynk so you can create an IoT device and an App to go with it too! You need to download the Blynk app for this project. 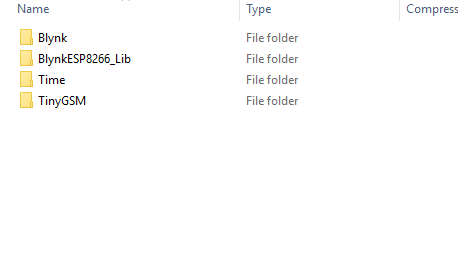 You need to manually install the library to your Arduino folder. Download the latest release .zip file. Unzip it. You will notice that the archive contains several folders and several libraries. 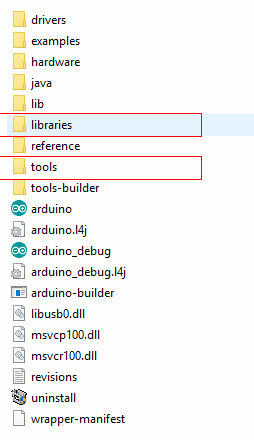 Copy all these libraries to your_sketchbook_folder of Arduino IDE. Note that libraries should go to libraries and tools to tools. If you don't have tools folder you can create it by yourself. Open the Blynk App and create a new project. 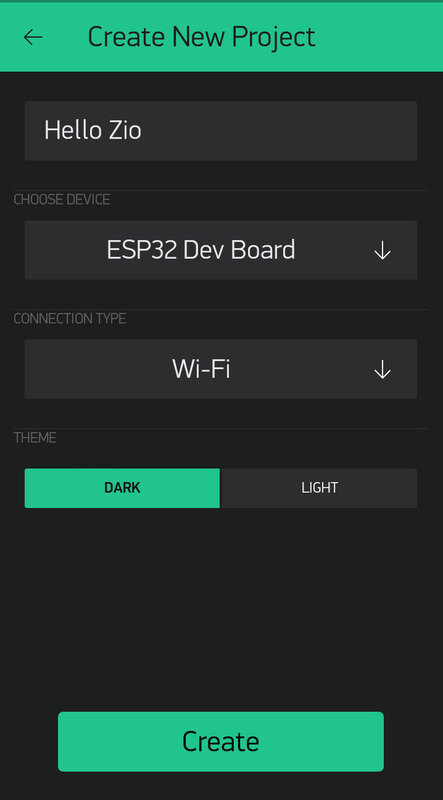 Name your project and select the board as ESP32 Dev Board with connection type WIFI. Once you created your project you will receive an Auth token. Click on the widget box and add a LCD to your project. Select Advanced mode and set the pin to V1. 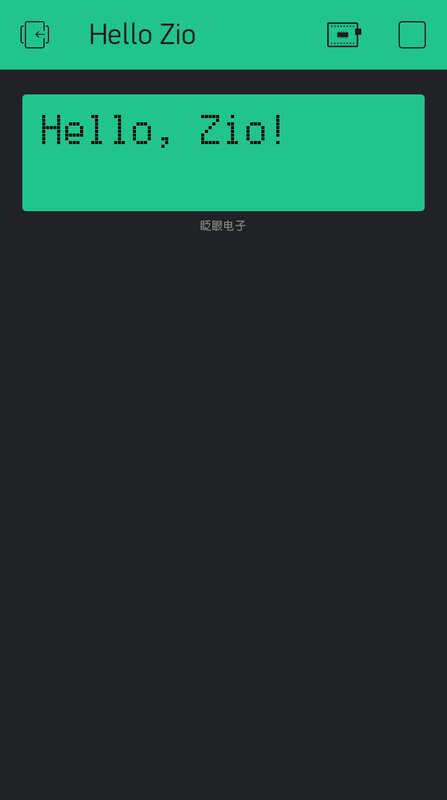 Run your app by clicking the arrow button. Download the Blynk Hello Zio code here. You need to open your email and copy the Auth token and paste it in the code. Congratulations! You now have created an IoT device! We have created a template for you to easily connect your Zio PsyFi32 development board and other Zio modules (or non-Zio modules) to send data to your Blynk app. You can get them here. 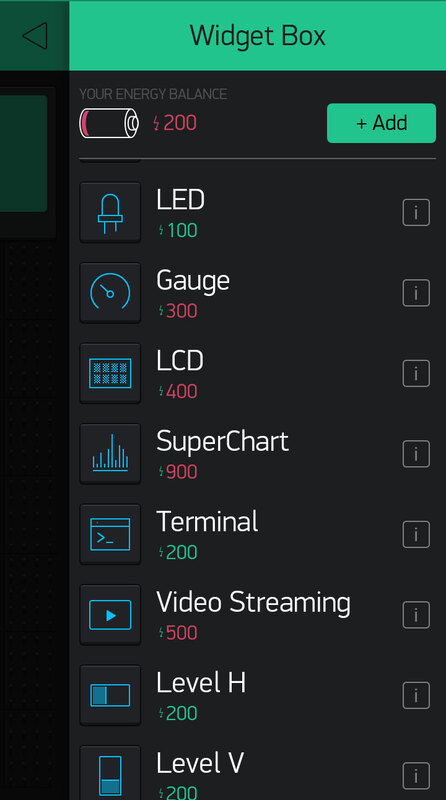 You will be able to connect your board with your Blynk app and display data collected from your device to your app. You only need to change the Auth token, add your WiFi settings and insert your own code in the loop section and you are good to go! 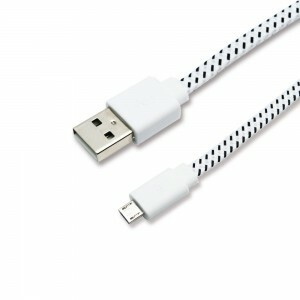 In the meantime check out our other awesome and cool Zio projects to give you that qwiic inspiration!